With the continuous efforts of finding the cure to some terrible illness, people are willing to cross and wander away from what is deemed acceptable in the society. What was once called as taboo in the past is slowly becoming a trend. Although not everybody will accept the changes and innovation this modern world has brought us, sometimes it is more acceptable to incorporate into our lives what seemed to be the best choice for the majority’s benefit. One great example of this is the consideration of the marijuana as a medicine and its benefits. But due to the constant resistance over the legalization of marijuana, there are no thorough or conclusive scientific studies that can support the benefits of marijuana as an alternative medicine to some medical illnesses. It’s hard to study marijuana plants since a lot of countries still considers owning them as a criminal offense. But today, nations are slowly accepting the benefits of marijuana by legalizing its medical usage in some parts of their country. In 2016, in the US alone, more than half of the 50 states have legalized marijuana for medical purposes. This is a first step in embracing the fact that marijuana, truly, has medical benefits that might help people who are suffering from horrible diseases. Marijuana, also known as cannabis is taken from the flower of the plant, Cannabis Sativa. Marijuana is known to contain a psychoactive chemical that can alter the psychological order of our mental state that can either help us balance any disorder or induce mental hallucinations if used in an excessive amount that can lead to addiction. Moreover, marijuana use has known medical benefits that might help others suffering from severe illnesses. Here are some examples. Prevention and Maintenance of the eye disease, Glaucoma – marijuana is commonly used in some countries in treating the eye disease, Glaucoma. In some countries like Mexico, where marijuana is legal, doctors have started recommending it to people who suffer the disease. 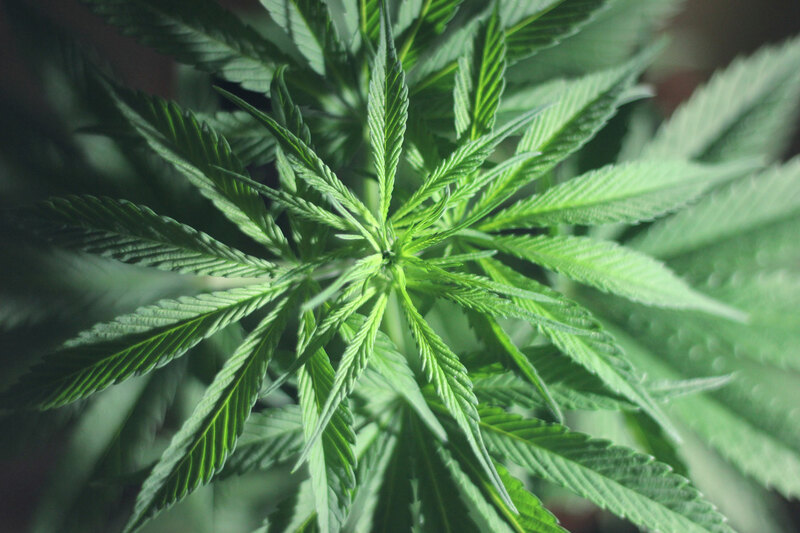 According to studies, Marijuana decreases the intraocular pressure, it also helps reduce the possibility of glaucoma for people with normal pressure or slow down the disease’s progression if diagnosed. 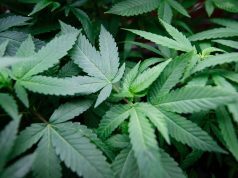 Helps in controlling and managing episodes of seizure – According to study, marijuana use has shown potentials in controlling people who suffer seizures or epilepsy. Seizures are usually due to the abnormal electrical activity in the brain. Marijuana is known to have therapeutic effects that can regulate the electrical activity in the brain reducing episodes of attack. It can also help in treating severe brain disorder such as Dravet Syndrome that has severe epileptic attacks that can impose high risk of self-injury or to others with developmental delays. Marijuana use can slow down the progression of the disease. Alzheimer’s diseases progression is slowed down – One of the diseases that have no known cause is the Alzheimer’s disease. It affects the mental state of thinking of those afflicted with the disease. Before, it was thought only to affect old people, but research suggests that it can affect everyone regardless of age. 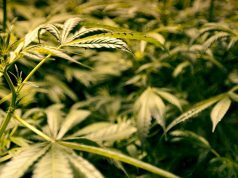 Research also suggests that the active chemical component of marijuana can slow down the disease’s degenerative component although not curing, entirely, the disease. Lessens the tremors in people suffering Parkinson’s disease – Parkinson’s disease may leave the sufferer restless, the continuous earthquakes might cause anxiousness and restlessness. In the study conducted by Israelites researcher, Marijuana is legal and serves as medicine to some diseases in Israel, patients that suffer Parkinson’s disease are tested for smoking marijuana, after the initial test conducted before marijuana, the tremors average slowed or lessen. 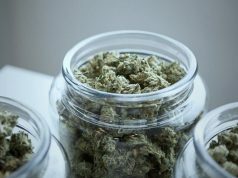 Marijuana has known benefits in treating or slowing down the progression of the cancer cells – Cancer has been the subject of much scientific research for the cure. Some of the deadliest cancer diseases have no known cure but slowing down of the progression can be done through the invasive chemotherapy. Marijuana, however, is known to be the herbal counterpart of the radiation therapy. Research suggests that marijuana can slow down the progression of cancer cells stopping it from spreading to other vital organs, or kill it. Marijuana can even help create peaceful people who underwent chemotherapy, making a recovery from this treatment easier. Marijuana is starting to put a mark on the innovation of our health system. Although it is not yet entirely culturally acceptable, it would only take a spread of awareness to fully comprehend the benefits of marijuana and accept it as a form of medicine to help the vast majority of people.